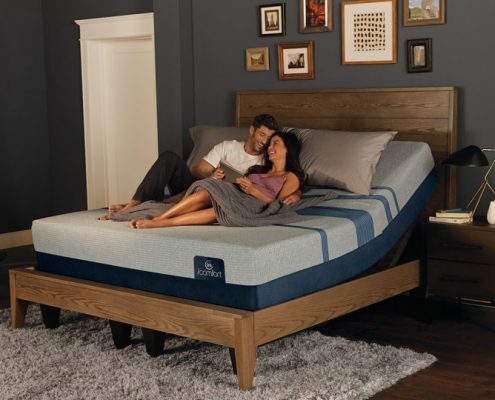 Introduced in 2011, Serta’s iComfort Sleep System has become increasingly popular for its ability to help folks get the most comfort out of their beds. 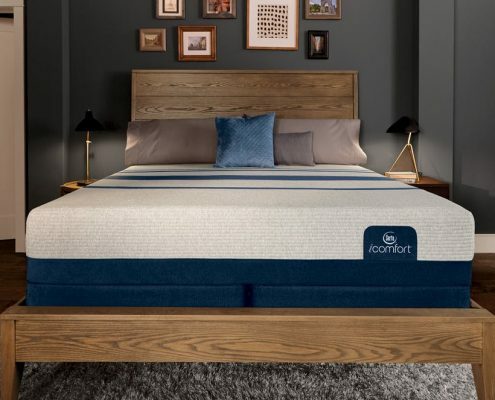 The Serta iComfort line has what’s likely the largest satisfaction level of any memory foam mattress on the market; 98% of iComfort mattress owners said that they were very satisfied with their choice in a recent survey. 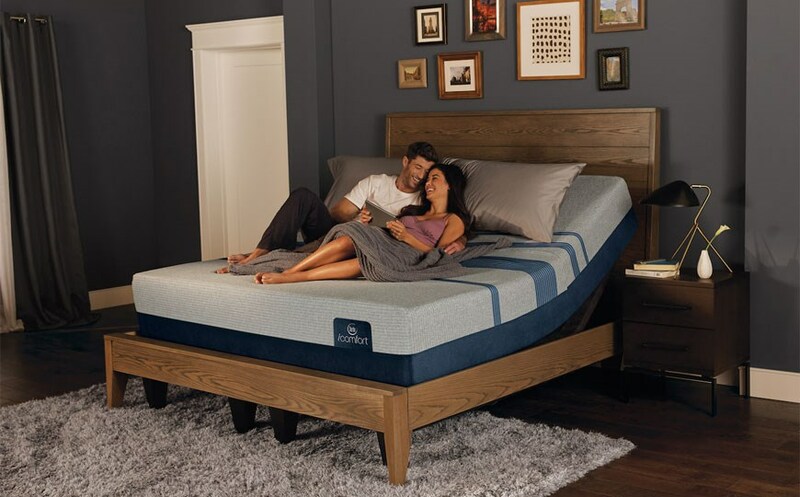 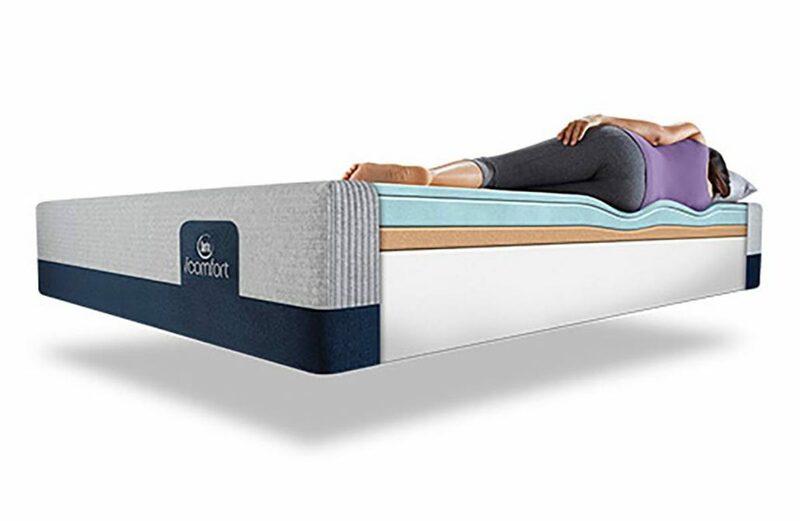 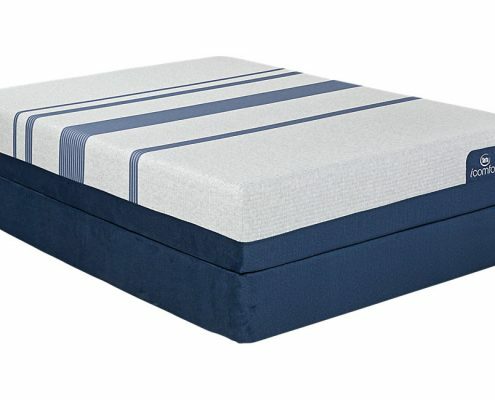 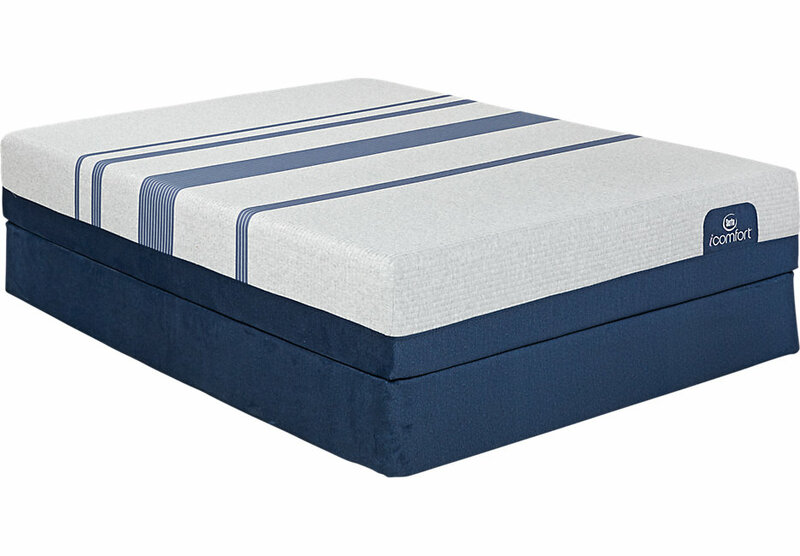 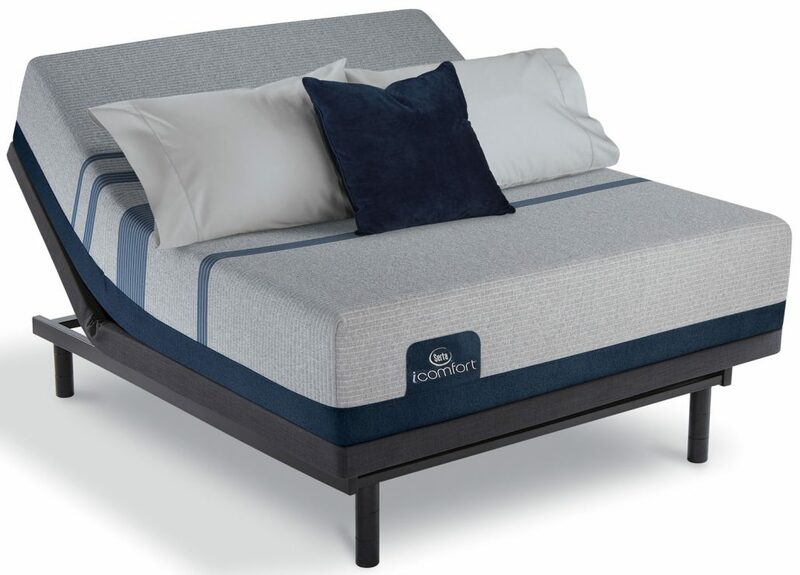 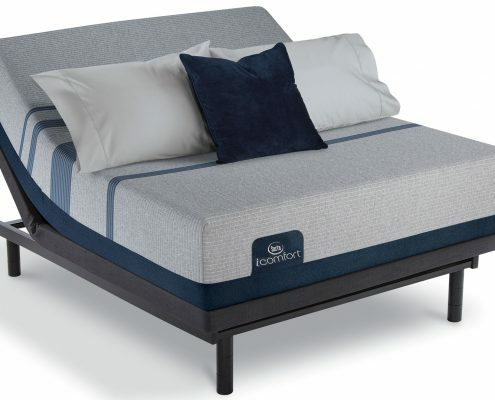 The iComfort mattresses feature Serta’s unique Cool Action memory foam that blends MicroSupport with MicroCool to not only support your body, but also keep your temperature moderated while you sleep. 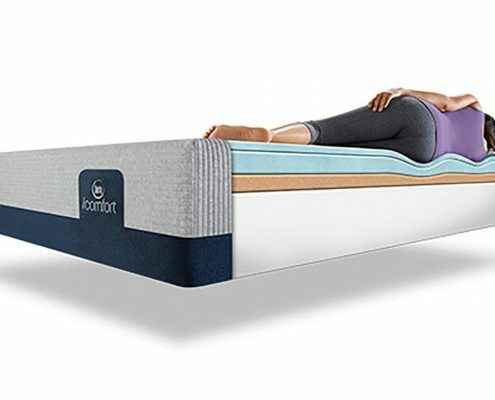 Like the iSeries mattresses, the iComfort comes suited for various body types and needs; iComfort is available in versions ranging from plush to very firm for a perfect comfort level for pretty much anyone. 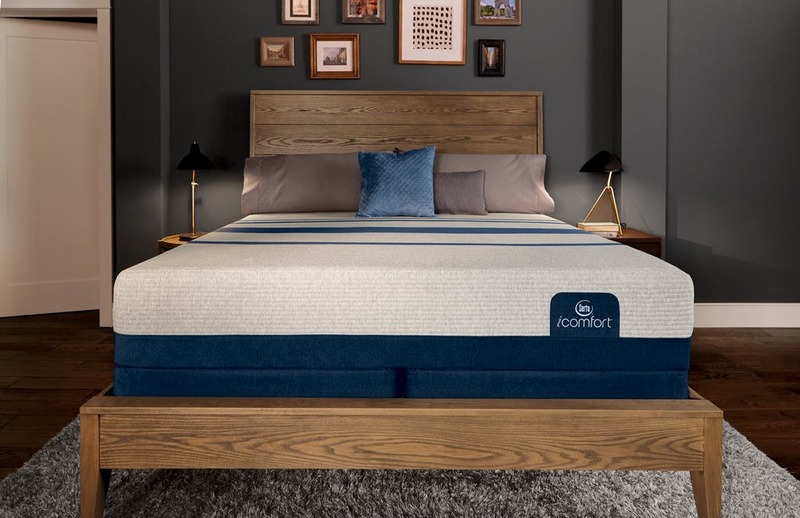 The iComfort mattress series is known for it’s ability to relieve back and joint pressure, allowing you to sleep deeper with less interruption and discomfort.